A powerful speed fishing boat, easy to walk around with sunbeds and deck saloon. If you love fishing then this is your boat, it has a lost of equipment, hard top for shadow and and nice comfortable seats from the stern to the bow. If you like it then book an appointment for viewing, I would gladly show you around. 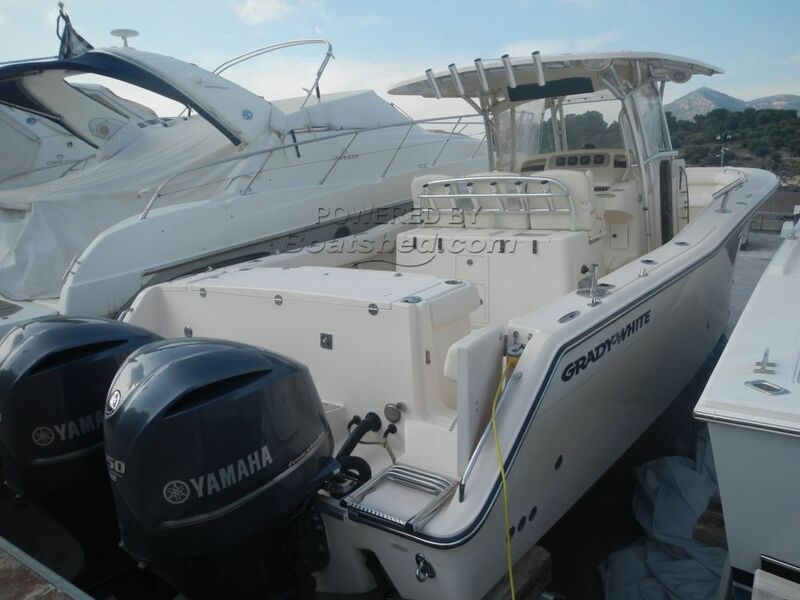 This Grady White 336 Canyon has been personally photographed and viewed by Costa Jbeily of Boatshed Greece. Click here for contact details.